Fat Quarter Shop's Jolly Jabber: September 2016 Monthly Picks! Hello everyone! Here are our monthly picks for September. They are all 20% OFF so treat yourself to some quilty goodness today! September's Basics of the month are Primitive Muslin and Primitive Muslin Flannel - both by Primitive Gatherings for Moda Fabrics! 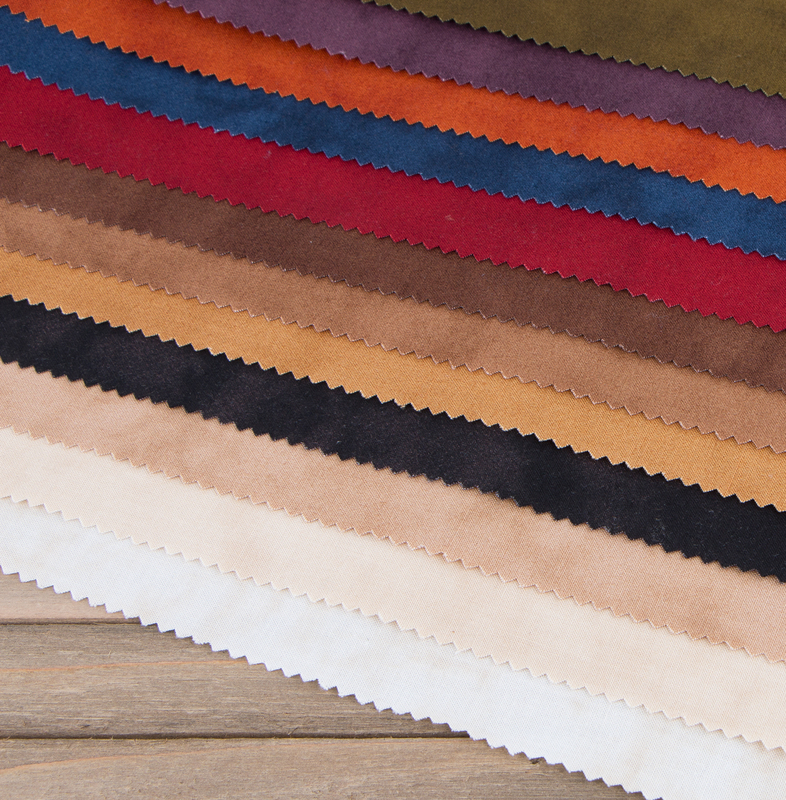 These lovely fabrics are great staples to have in your fabric stash! 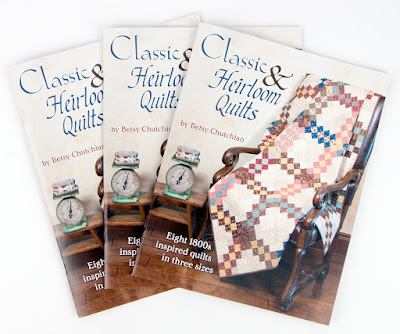 Classic & Heirloom Quilts, Betsy Chutchian's first book with It's Sew Emma, combines 1800's inspiration with current sensibilities for eight opulent quilts. Each quilt offers three size options of mini, lap and queen, and some can be made from modern-day precuts! 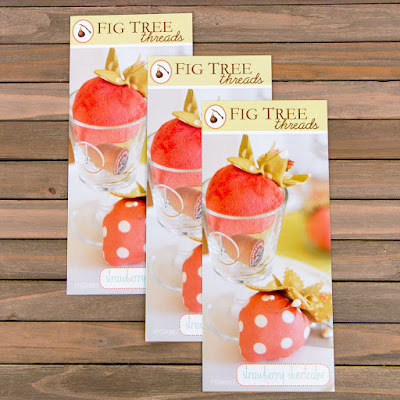 If you're like us and love pincushions, you'll love this Strawberry Shortcake Sewing Pincushion Pattern by Fig Tree Threads! Wouldn't these beautiful berries make great gifts for your fabric-loving friends? We even have a video tutorial to show you how to make them! 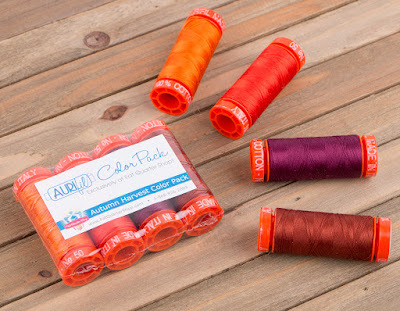 We can't get enough thread, and this Autumn Harvest Aurifil Color Pack is perfect for the upcoming Autumn season. Harvest this deal now to save 20% off this awesome autumn Aurifil thread! We hope you love our September 2016 Monthly Picks! Happy Quilting!